After splashing out around £70m on five new signings this summer, new boss Unai Emery is now looking to trim his squad and cash-in on some of his fringe players. Goalkeeper Bernd Leno, right-back Stephan Lichtsteiner, centre-back Sokratis, defensive midfielder Lucas Torreira and highly-rated midfielder Matteo Guendouzi have all arrived in recent weeks. With the initial transfer budget now gone, Emery is expected to focus his attention on selling those players who are not in his first team plans this season or those who’s contracts have just one year remaining. Basically, Emery needs to sell before he can buy again and Football London claim Arsenal chiefs could raise as much as £100m by offloading 7 players over the coming weeks. Danny Welbeck is one high-profile player on the list as he has just one year remaining on his contract and is facing an uncertain future. The versatile forward has endured an injury-plagued four years at the club since joining from Man Utd but he’s a useful squad player. 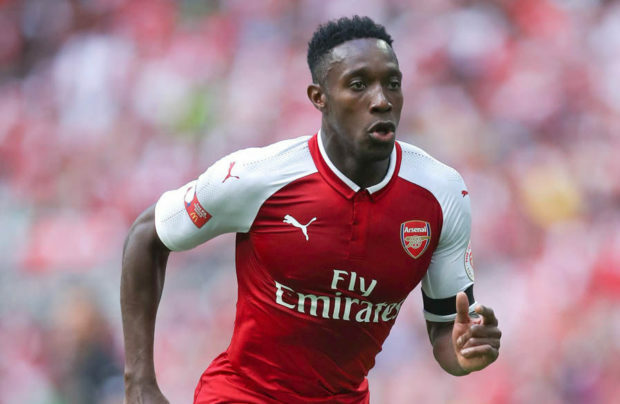 However, with Pierre-Emerick Aubameyang and Alexandre Lacazette the top two strikers, Welbeck will struggle for regular action and it remains to be seen whether he’ll sign a new contract. If no deal is agreed, then it may be time to cash-in rather than risk losing him for nothing in 12 months and Football London suggest we could sell for around £10m. That seems very low for an England international in his prime years but Arsenal rarely get big money when we sell players. Leno’s arrival is almost certainly going to lead to the exit of David Ospina as he’s fallen further down the pecking order and the Colombian international is expected to leave for around £5m this summer. 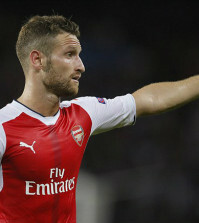 Shkodran Mustafi’s place is also under threat following the arrival of Sokratis and the German could find himself sold before the close of the window following a disappointing two years at the Emirates. We paid Valencia around £35m for him but his error-prone performances have seen his value drop at Arsenal and the report suggests we’ll be lucky to get £20m back this summer. A slightly concerning name on the list is Aaron Ramsey as Football London suggest we may be forced to cash-in at around £50m if the Welsh international doesn’t commit his future to the club soon. 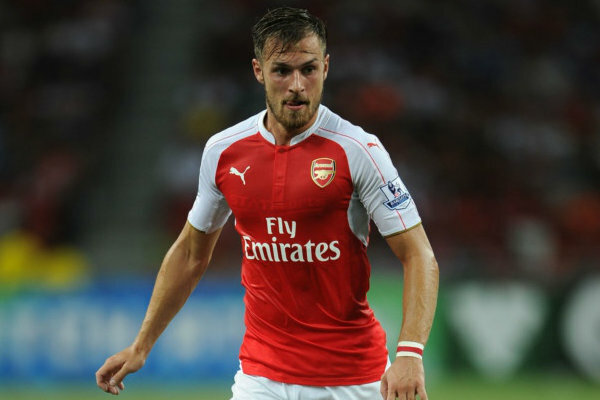 Ramsey has just one year remaining on his contract and the club are desperately trying to tie him down to a new deal as Emery has made it clear Rambo is a vital part of his first team plans this season. However, there’s no way we can afford to lose him for nothing and it would be dangerous to head in to the new campaign without him putting pen to paper so it’s going to be interesting to see how things develop. Lucas Perez is being given a chance to resurrect his career under Emery having spent last year out on loan but he faces stiff competition for a starting spot at Arsenal. 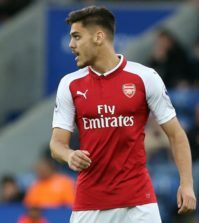 How he performs during the pre-season tour in Asia will probably determine his future at the club but if we do sell then the report says we can expect to receive just £10m for the Spaniard – £8m less than we paid for him two years ago. Chuba Akpom is almost certain to leave before the window closes while Carl Jenkinson will also be sold if we can find a buyer with Football London valuing both players at around £3m each. If all seven players were to leave – which is unlikely – then Emery could have around £100m to spend and obviously the majority of that money would go on buying a replacement for Ramsey. 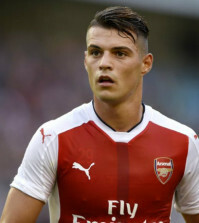 The ideal situation is we keep Rambo and bring in around £50m from selling the fringe players which would be enough for us to go and buy a top class winger/attacker. If we could do that, then I think our squad would be in great shape heading in to the new season.